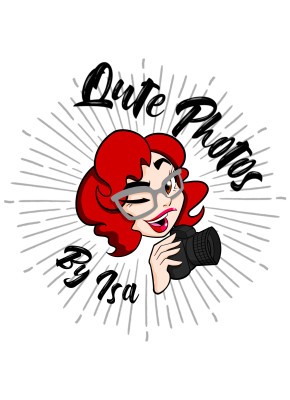 Bringing the era of Pinup to the mainstream for every lady, of every size, of every culture. 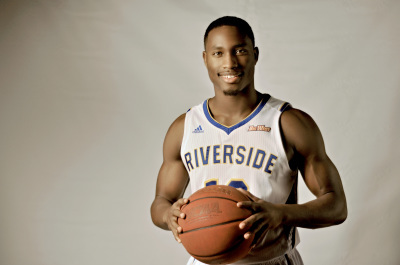 For two years in the row I was given the opportunity to work with UCR Men & Women's Basketball Teams. 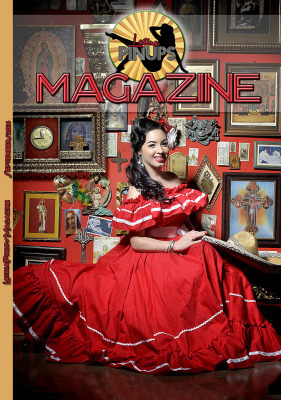 I had the pleasure to work with the ladies of Latina Pinups Magazine. I was the editor and chief for 6 layouts of magazines.